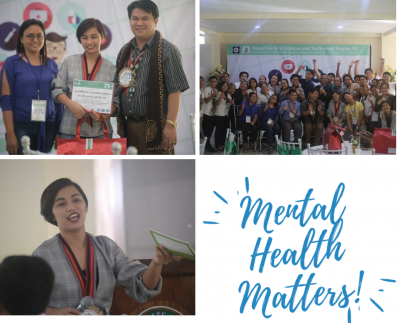 NUHRA serves as the country’s template for health research and development efforts specifying the areas and topics needed to be addressed in a 5-year scope. 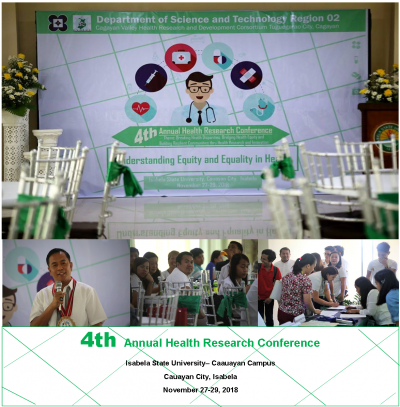 Find out how you can participate in the health research-related opportunities of the four implementing agencies. By virtue of Proclamation No. 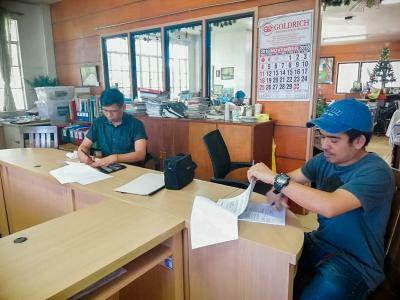 1309, the PNHRS Week is celebrated every second week of August. 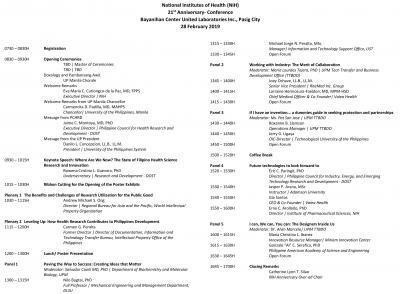 PHREB is the national policy making body in health research ethics. 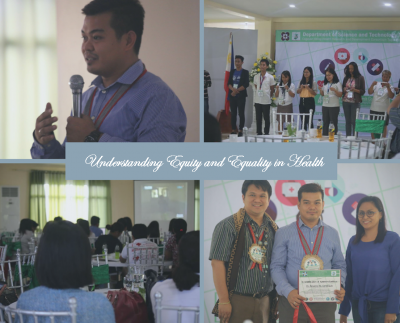 To ensure that the system is more responsive and inclusive, the PNHRS Monitoring Tool was developed. 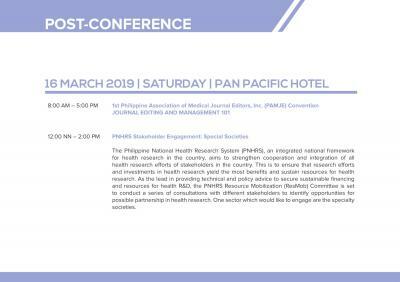 Four institutions commit to support PNHRS to achieve its vision of creating a vibrant, dynamic and responsible health research community. The six TWCs were aligned with the research themes based on the country’s health needs. Take a look at PNHRS accomplishments since its inception. 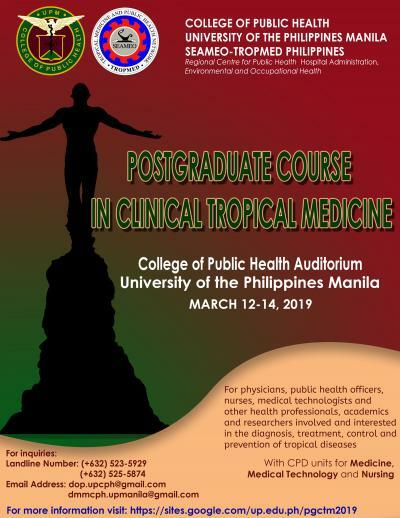 "Drug discovery and development, Invention of functional foods, and Research on Disaster Risk Reduction Management and Climate Change Adaptation"
Dalawang linggo ka na bang di makatulog? Nawawalan ka ba ng ganang kumain at mabilis ng makalimot?